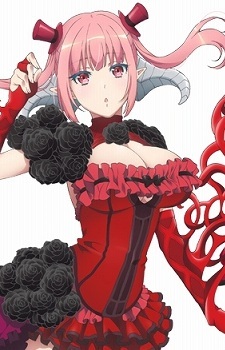 The weakest of the seven sins, Astaroth gains her followers by becoming a popular singer through uploading songs online. She dislikes fighting, and often tries to speak through rapping. Despite a love of singing, it is revealed her weakness is that she is afraid of singing in front of a live audience. She has a sing-off against Lucifer, loses, and tells her that she still remains loyal to Belial.